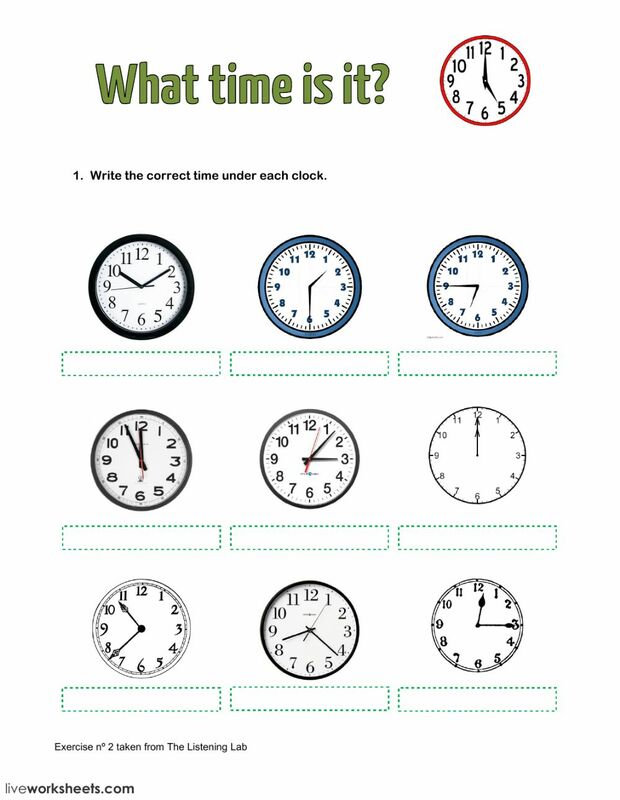 Live worksheets > English > English as a Second Language (ESL) > Telling the time > What time is it? Copyright 11/28/2017 Yuliana Hernández Villa. 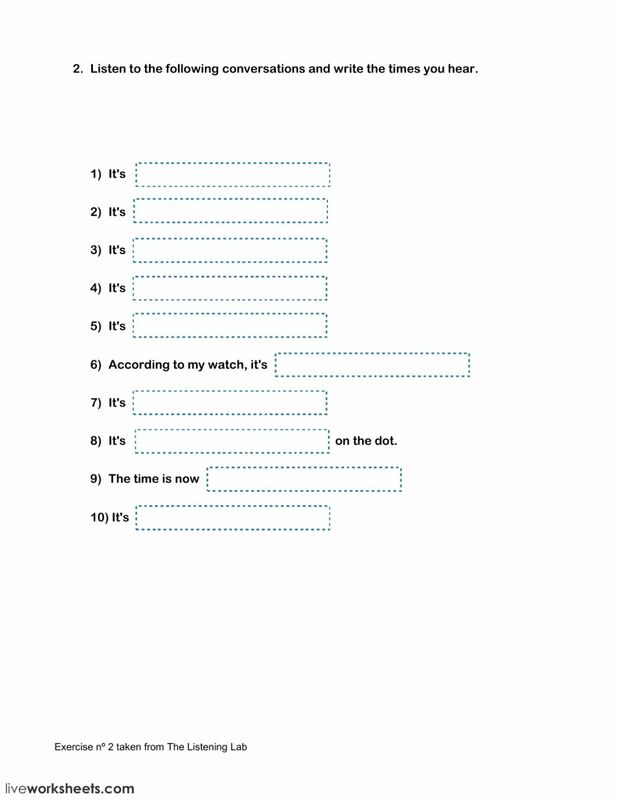 Publication or redistribution of any part of this document is forbidden without authorization of the copyright owner. does someone have a pdf with answers? thanks!